Color company Pantone's new color of the year for 2018 is Ultraviolet. An antidote for the winter blues, this harmonious hue is simultaneously elegant and modern, imparting creativity and inspiring intuition. Utilized throughout history in political symbolism, this opulent yet enigmatic shade has been a favorite of monarchs, including Queen Elizabeth. Additionally, purple has found its foothold with creatives on this side of the pond. Think of our own very own American "royalty," famed musician Prince! 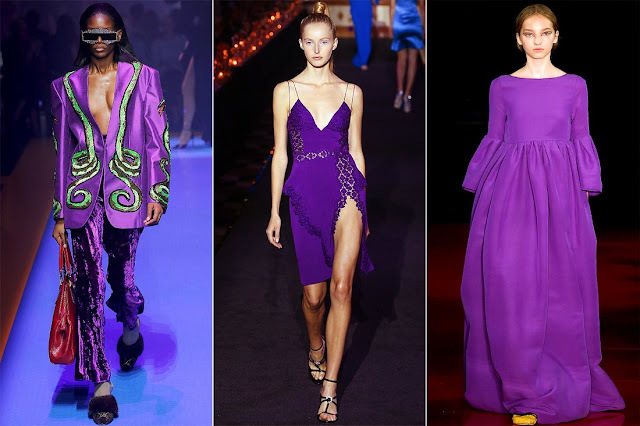 As it has emerged across 2018 fashion runways, executive director of the Pantone Color Institute Leatrice Eisman told the New York Times that Ultraviolet "communicates originality, ingenuity and visionary thinking." Join us as we look ahead and explore the possibilities. If head-to-toe highlighter hue isn't exactly your thing, we've got just the accessories to help you incorporate this color and it's future forward ethos into you spring style. 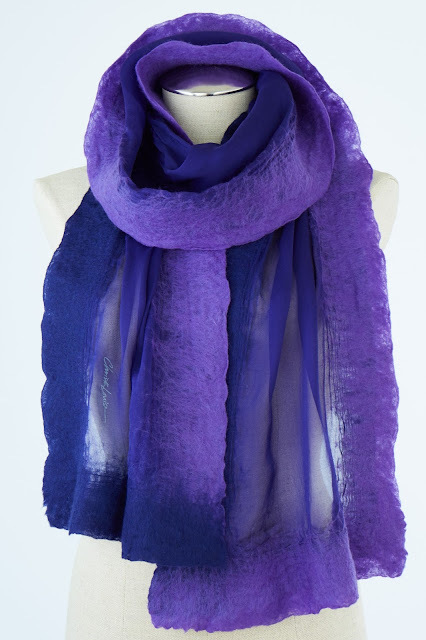 For an accessory soaked in the saturated color of the moment, try a perfect transitional piece: our Silk Felt Frame Scarf. Emanate the cosmic aura of Ultraviolet in ethereal silk chiffon soft and merino wool. 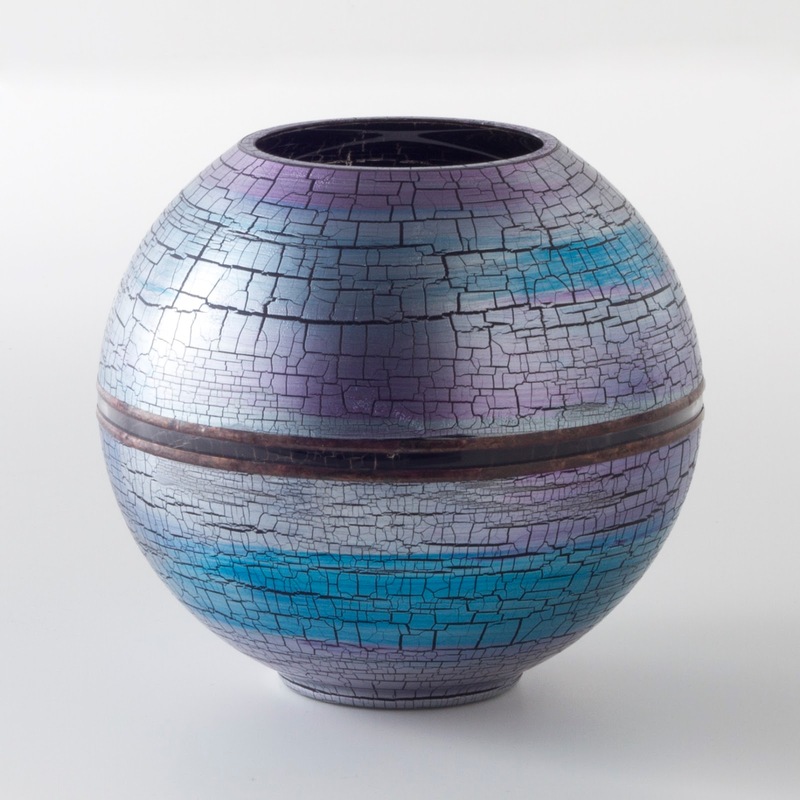 Integrate a subtler take on the trend into your home decor with our Blue Frost Bowl. Gradients of color cascade across handmade Czech glass evoking dusk slipping into night. 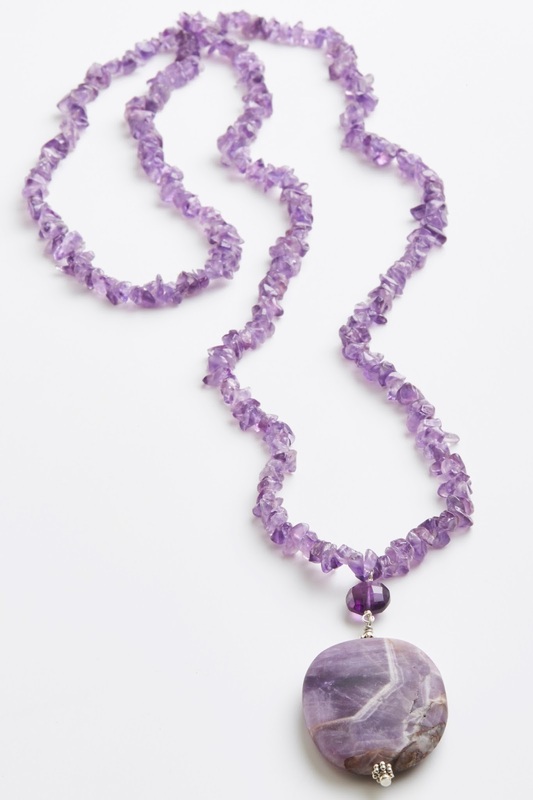 For a more meditative approach try our Amethyst Pendant Necklace. Derive relaxation and inspiration as you celebrate the mystical/spiritual aspects of this hue. Finally, if you love the color but can't quite commit, wear our Bright Stone Glass Necklace with a splash of Ultraviolet for a chic and cheerful approach to the trend. 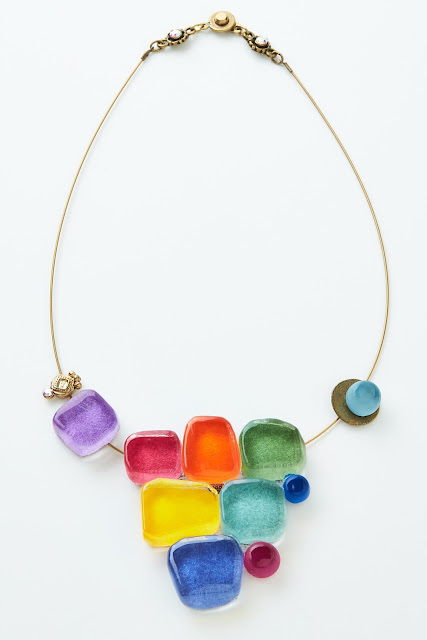 Inspire optimism as you wear your creativity around your neck instead of on your sleeve. How you do plan to incorporate Ultraviolet into your life in 2018?